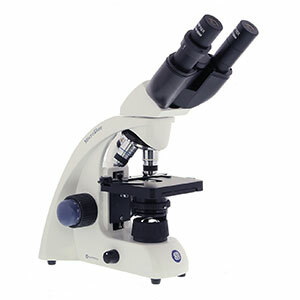 131 x 152/197 mm stage with integrated mechanical 77 x 36 mm rackless X-Y stage. 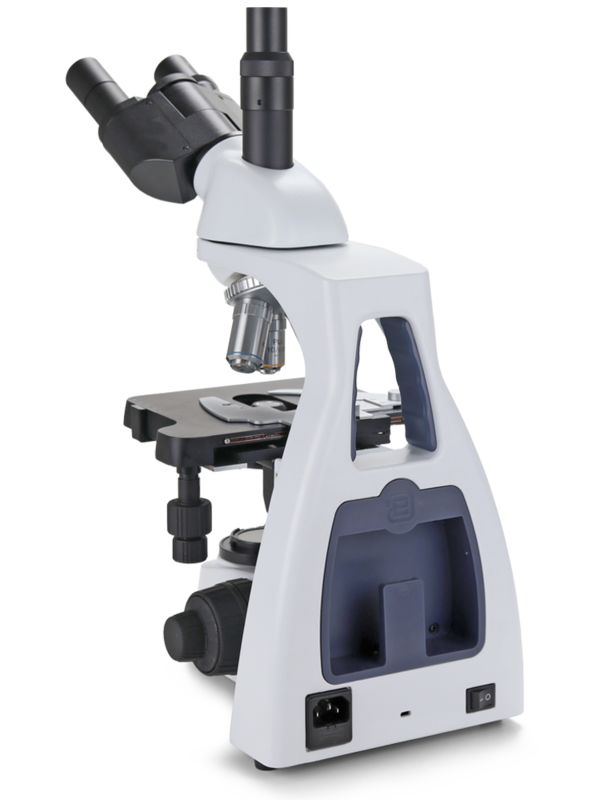 3 W NeoLED™ illumination and integrated power supply. 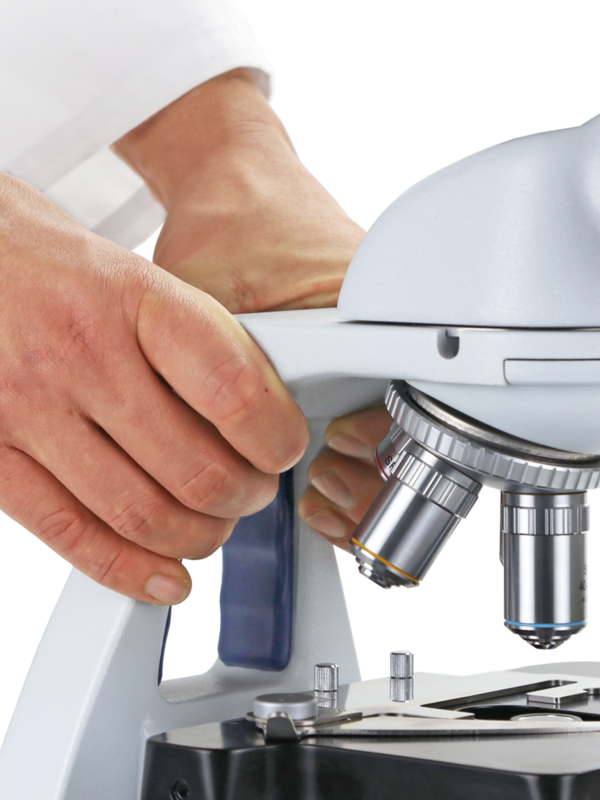 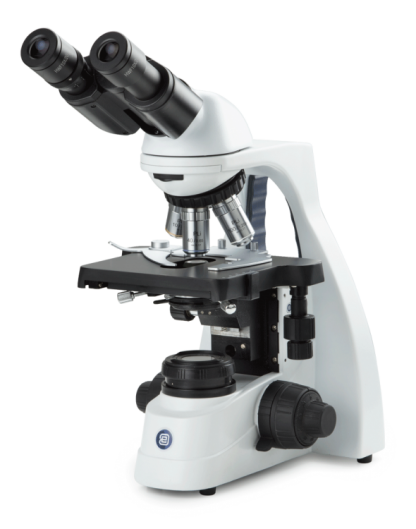 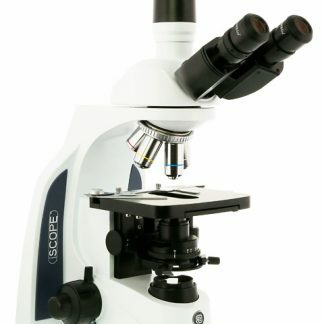 bScope microscope – versatile and flexible! 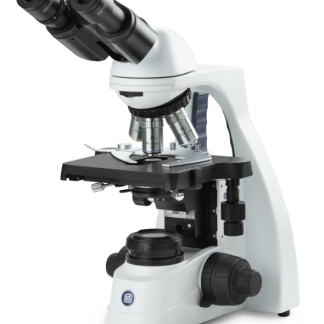 The design of the bScope is both ergonomic and versatile. 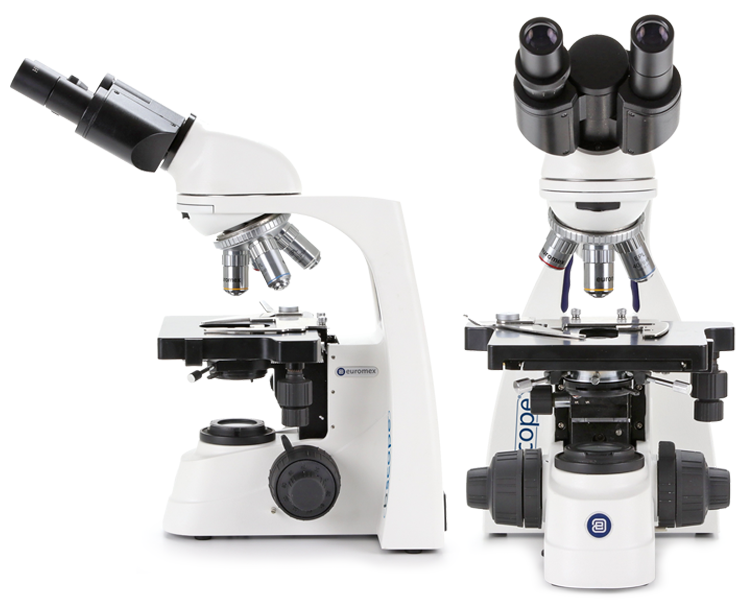 Height adjustable eyepieces and low stage controls minimize fatigue during long working sessions and therefore providing more comfort for microscopists. The robust and compact size of the bScope with its Cable Storage System allows more working space, safer operation and easy storage.